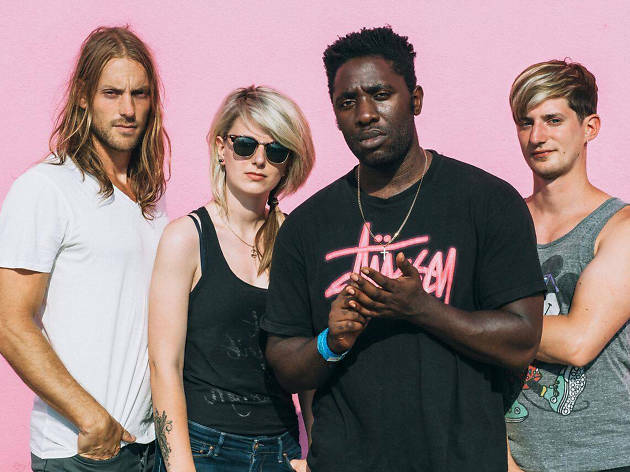 The new look Bloc Party make their way to Manchester later this year as part of a European tour. 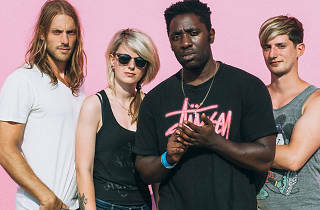 Following the departure of Gordon Moakes and Matt Tong, Bloc Party revealed a new lineup with two shows in the States in August, unveiling bassist Justin Harris and drummer Louise Bartle to complete the new format four-piece. Having also recently completed work on their fifth album, together they're now set to embark on a European tour, with a Manchester date at the beginning of December.